The Great Apes Survival Partnership (GRASP) – Ian Redmond Conservation Award was created to encourage innovation, inspire leadership, and offer hope in the field of great ape conservation in Africa and Asia. The 2nd GRASP – Ian Redmond Conservation Awards winners were chosen by a five-member committee comprised of representatives from UN Environment, UNESCO, the GRASP Secretariat, and the GRASP Scientific Commission, as well as Ian Redmond himself. Four winners — three from Africa and one from Asia — each played an integral role helping ensure the survival of great apes worldwide. 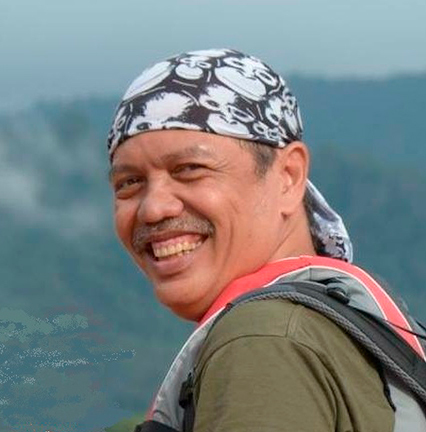 Jamartin Sihite (Indonesia) is the ‎CEO at Borneo Orangutan Survival Foundation. Following a decade of being unable to release rehabilitated orangutans due to the difficulties in finding suitable and secure forest areas, in 2012 we overcame this significant challenge and commenced intensive preparations for our orangutan reintroduction programs in both East and Central Kalimantan. Since that time, the BOS Foundation has reintroduced 167 orangutans back to natural habitat with plans to reintroduce the remainder of our captive rehabilitated population over the coming years. Conservation efforts do not stop after release and the BOS Foundation continues to monitor the newly released orangutans for a minimum of one year to ensure their adaptation. Data recorded on the orangutans behavior post-release is employed to maximize reintroduction success rates, intervene where necessary and improve our rehabilitation program and practices. Guinea is a major hub for wildlife trafficking internationally. Among other wildlife crime products, great apes are thus illegally exported by organized criminal networks. To target this problem, the GALF Project (Guinée-Application de la Loi Faunique) was launched in February 2012 by WARA, within the EAGLE Network. In order to strengthen the wildlife law enforcement and fight corruption it works closely with the Ministry of Environment and Forestry, the Ministry of State for Justice, the National Central Bureau of INTERPOL and other government agencies. 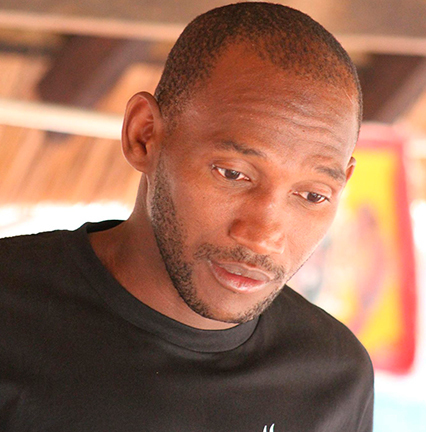 GALF´s team of 10 people is currently managed by Mamadou Saidou Deba Barry (Guinea), the coordinator. Volcanoes National Park has experienced multiple conservation threats. To address this challenge, the government has invested in law enforcement. 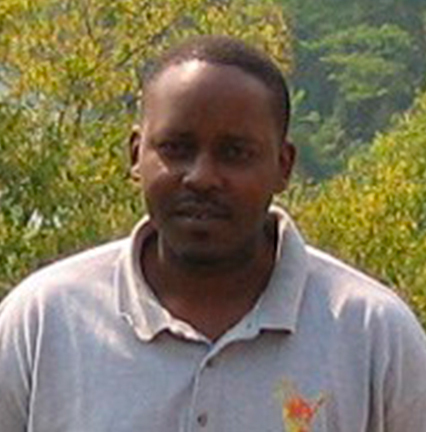 However, there has been little success because of the cost of living next to the park with limited benefits.Edwin Sabuhoro (Rwanda) started this initiatives targeting poachers under Iby’iwacu Cultural Village as a community based tourism initiative. 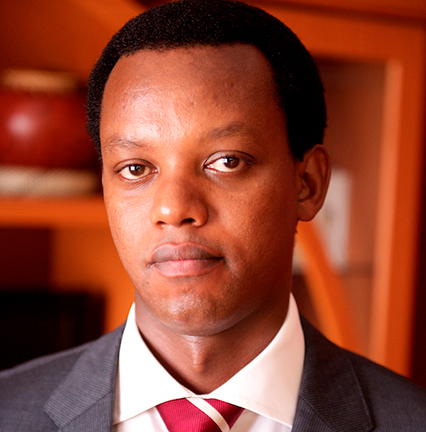 He invested US$ 2000 and in 9 months, there was significant success. To ensure sustainability, he invested additional $50000 in the development of Iby’Iwacu Cultural Village. Since 2007, it has annually generated US$ 30.000. This has helped to demonstrate to communities the importance of the park. Peter Apell (Uganda) has developed an innovative safe mechanism for chimpanzee anesthetic immobilization in the wild; a procedure that was previously limited due to its perceived high risk. However, due to the limited number of skilled veterinarians to undertake this intervention (only 2) and the high level of threat from traps (estimated at 25% of chimpanzees in habituated groups) in Uganda, the proponent now proposes to build the capacity of veterinarians from chimpanzee/wildlife conservation institutions in Uganda to be able to rescue injured and diseased chimpanzees.